Our team of accredited installation engineers cover a wide area around Haywards Heath, including Bolney, Hassocks and Maresfield. Many appliances are connected free of charge, and the associated packaging will be taken away for recycling. Also, for a small fee, your old appliance can be taken away to be disposed of as part of our ‘Green Thinking’ policy. Buying your new fridge-freezer from Carters means that, long after the initial sale has been made, you will benefit from unlimited help and assistance, with our after-sales service ensuring that you get the best out of your new kitchen appliance. Simply call 01273 628618 to quickly get answers to queries. It's important that you register your new machine for its warranty, which will save the cost of repairs to microwaves, fridges, cooker-hoods and similar products in their first year or years of life. To make this as hassle-free as possible, simply click this link to get all the information you need. Also worth considering, are our extended warranty options, which are designed to safeguard your kitchen appliances for years to come. 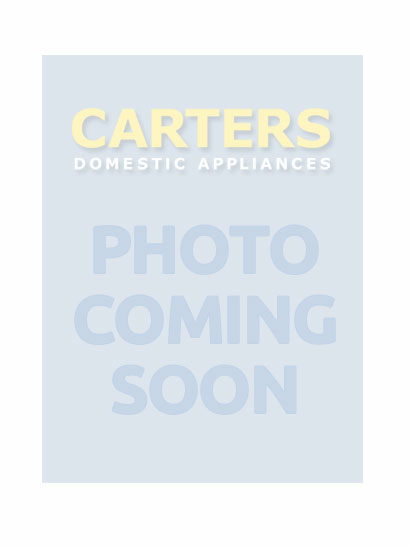 Should your New World eye-level oven let you down, or if your washer-dryer no longer wants to dry your favourite shirt, contact Carters in Haywards Heath and ask about our dedicated, comprehensive repair and maintenance service. We’re on hand to carry out general servicing, trouble shooting or more specific repairs on any model or make of machine. We can restore your appliance to good working order and in line with the manufactures guidelines. 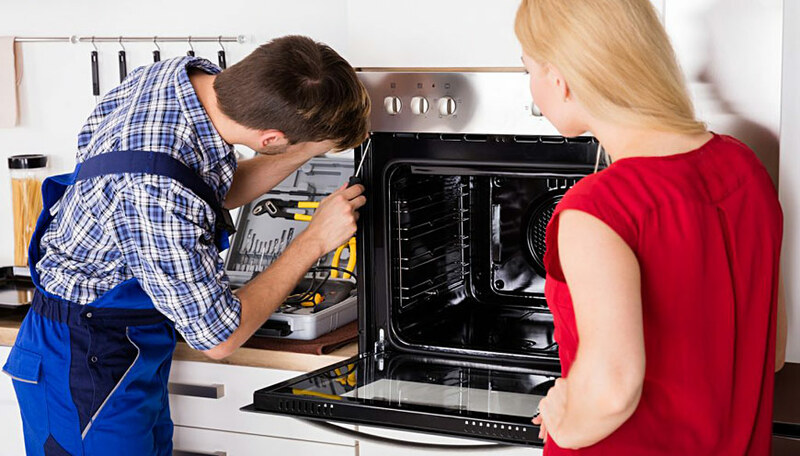 No matter the brand or fault, call us today for expert advice and a no-obligation quote for the potential cost of repairing your cooker, or any other type of appliance.